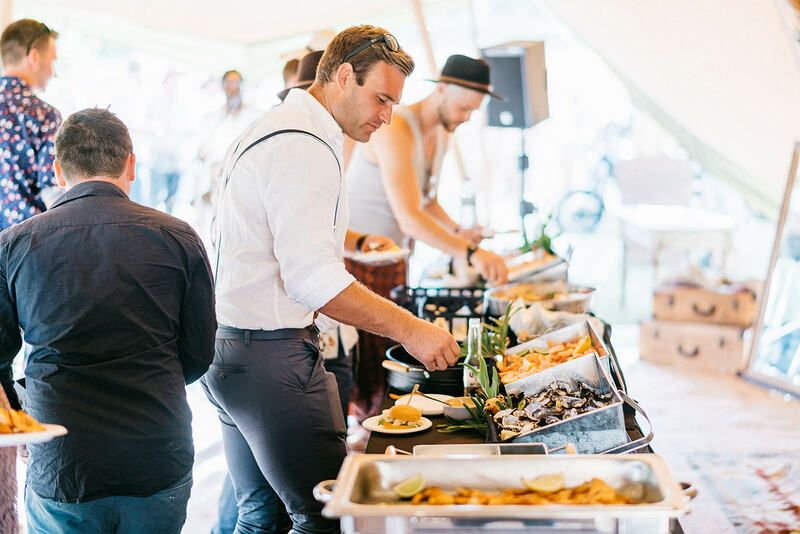 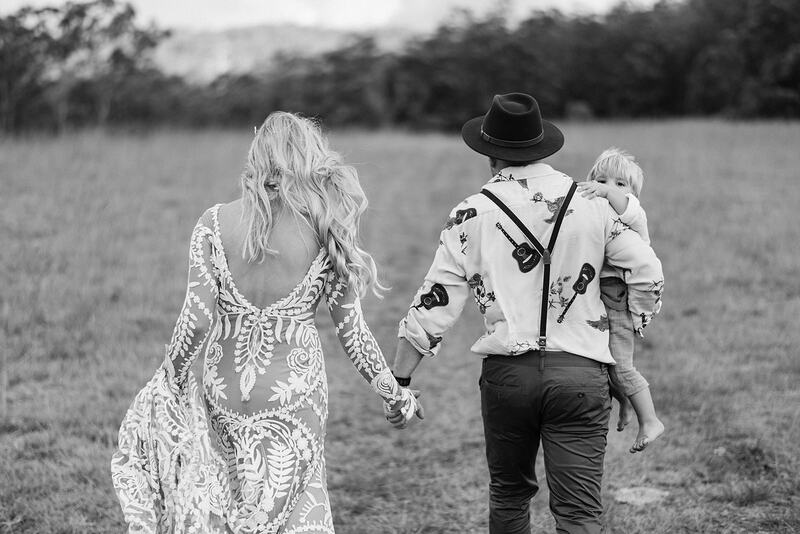 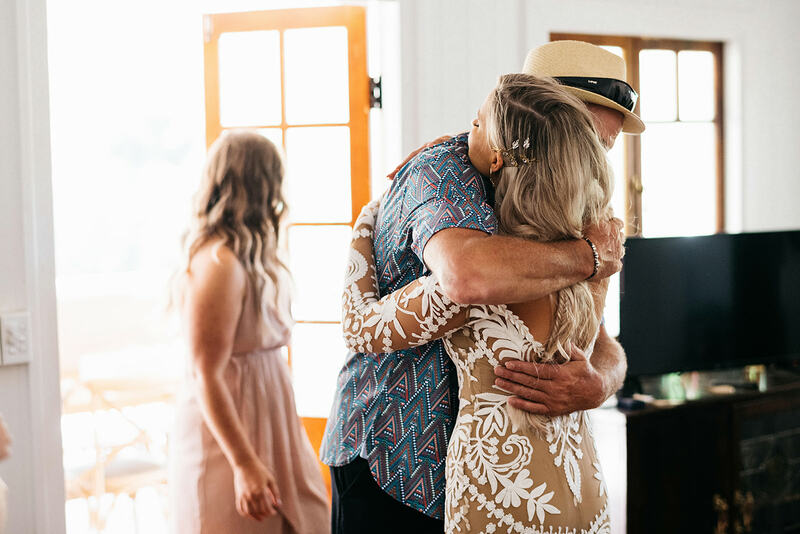 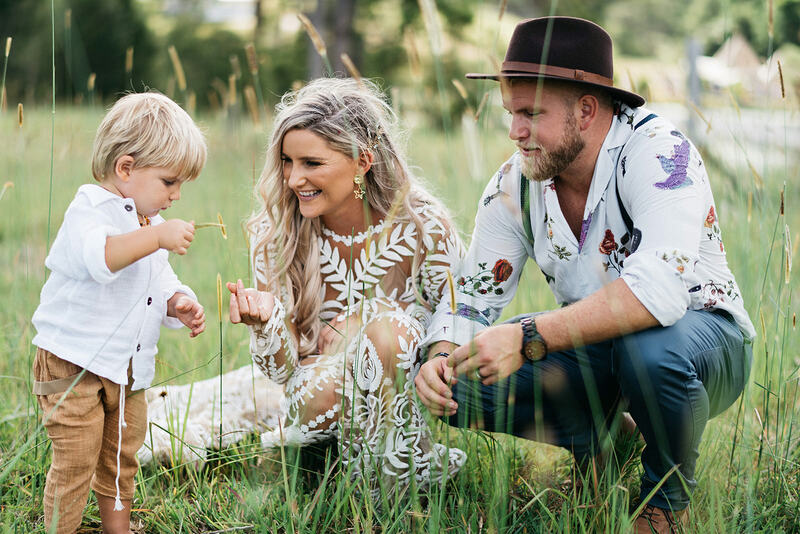 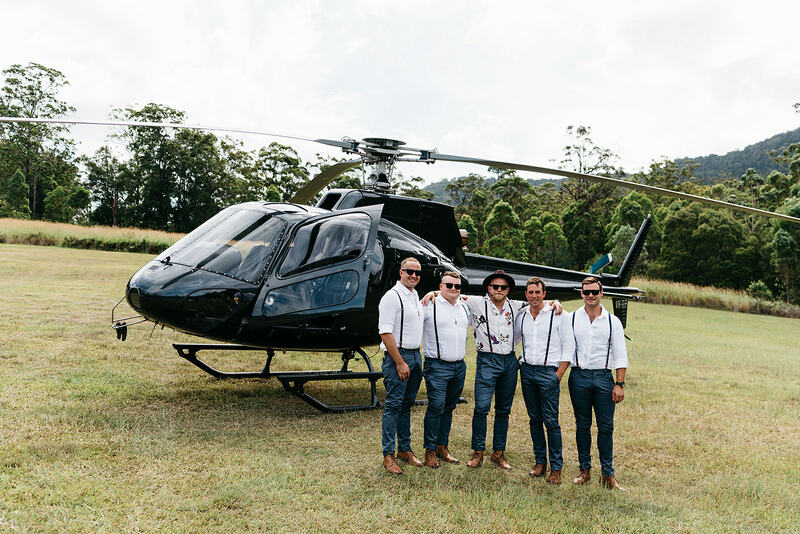 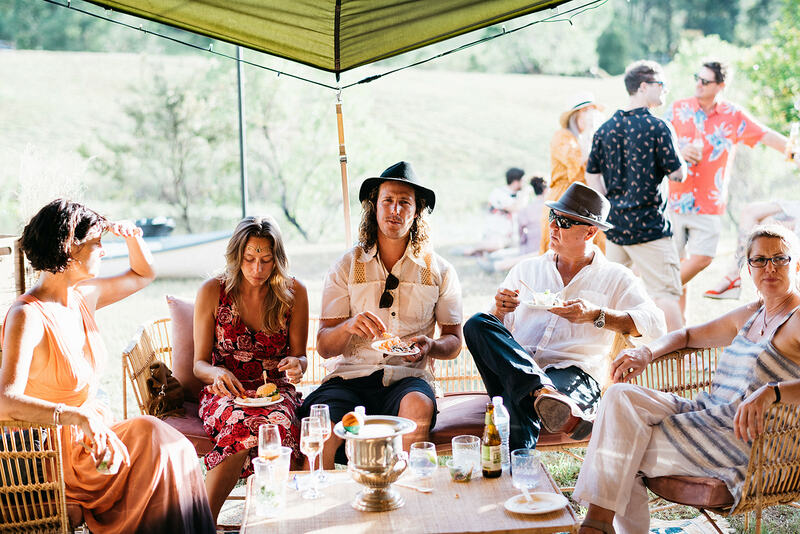 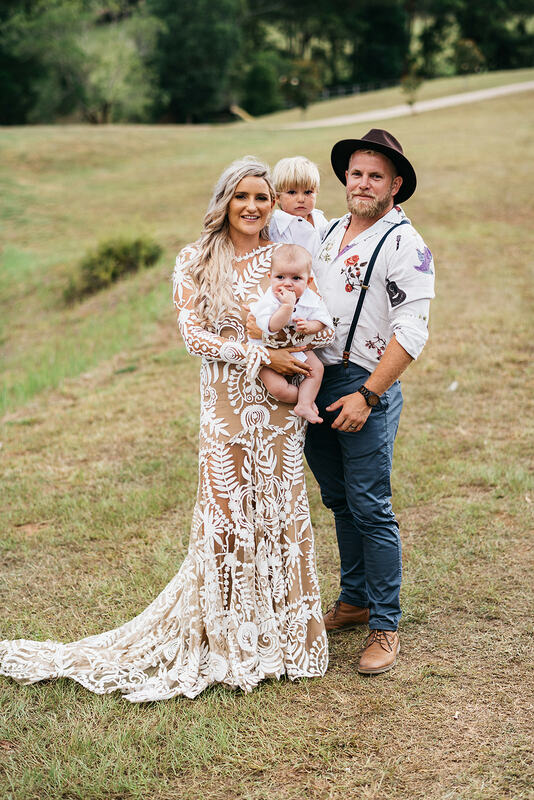 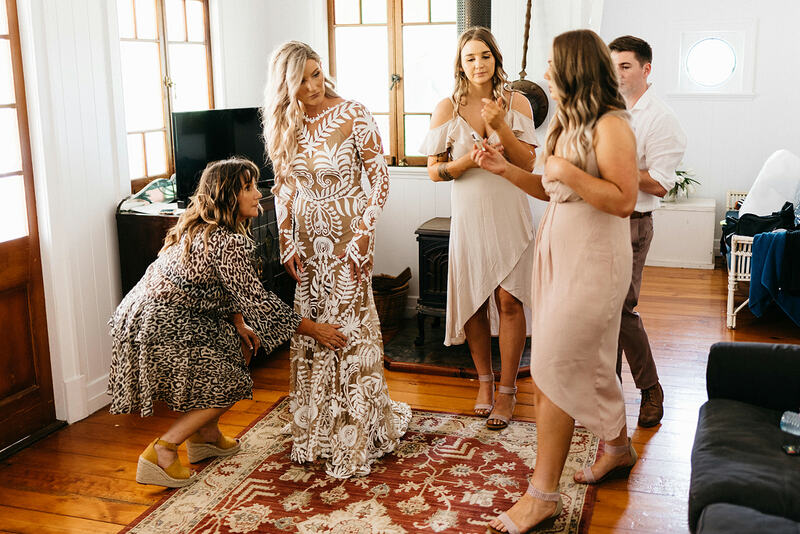 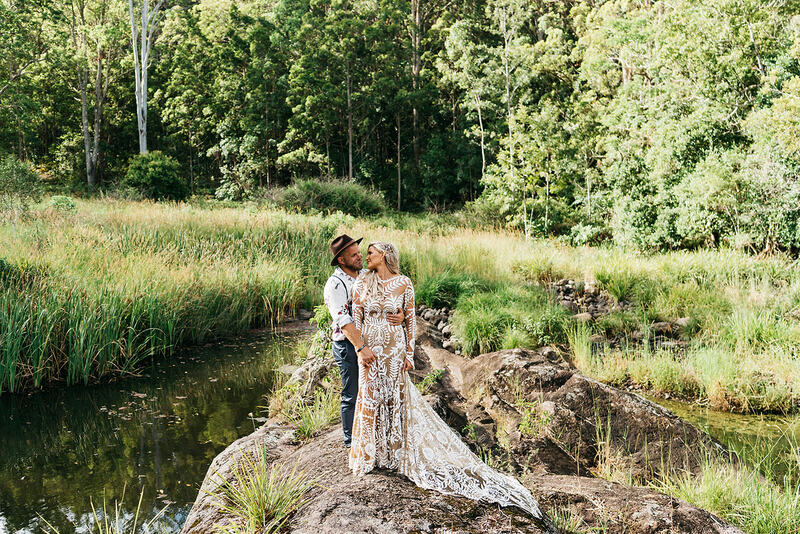 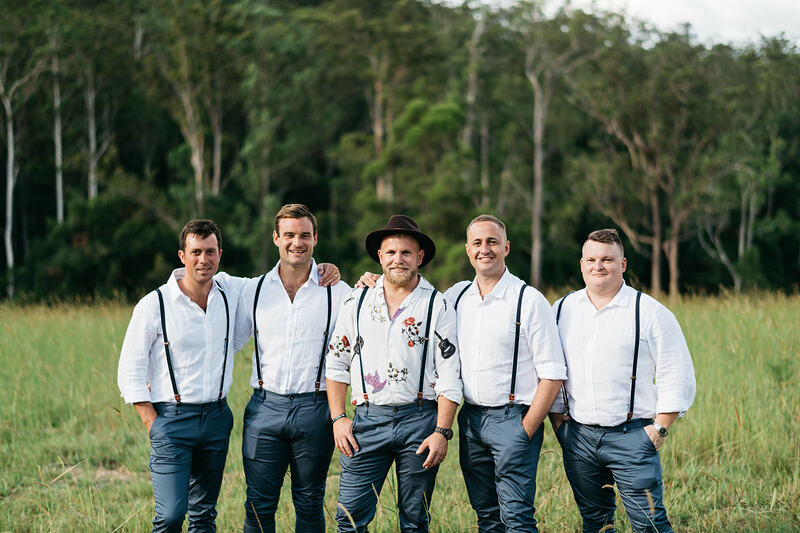 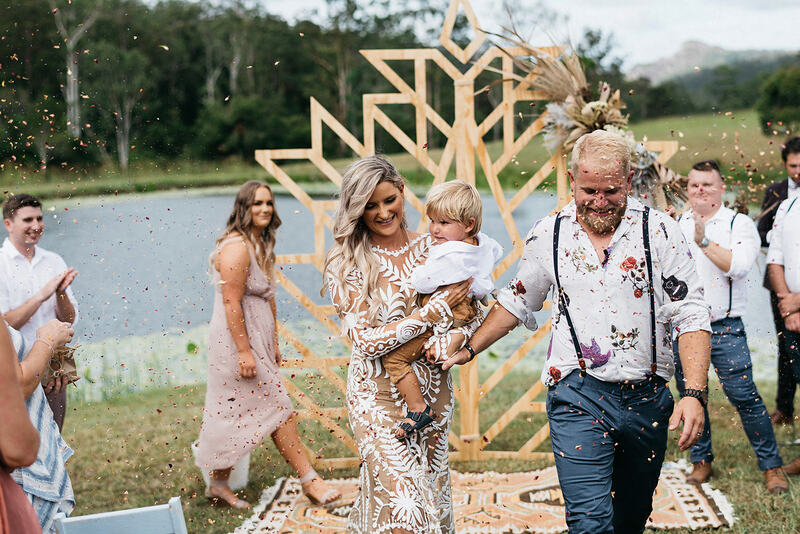 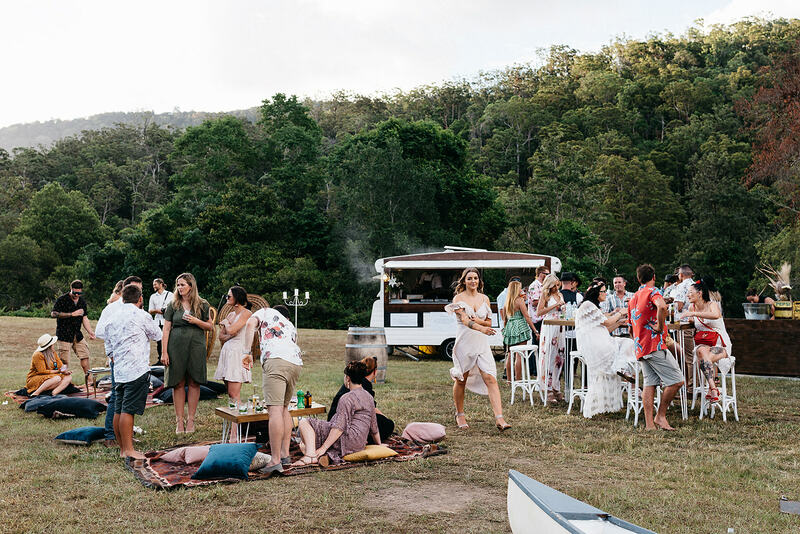 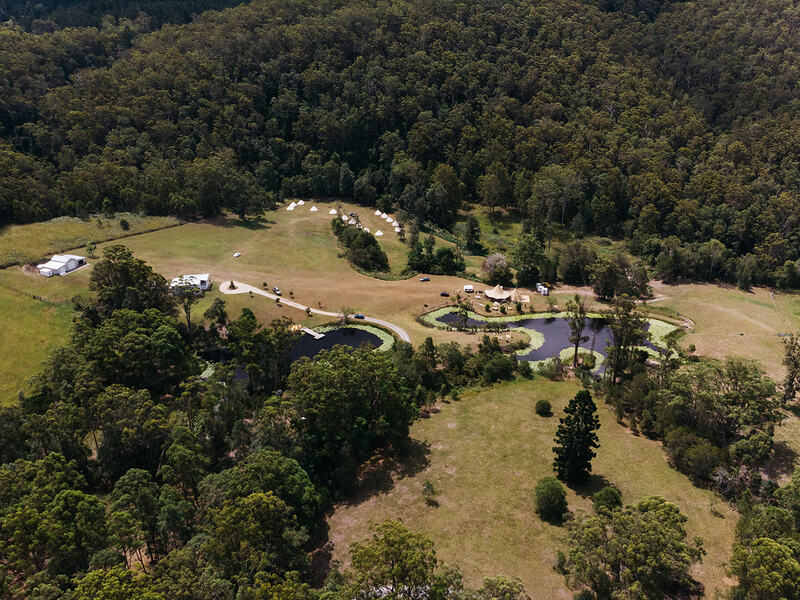 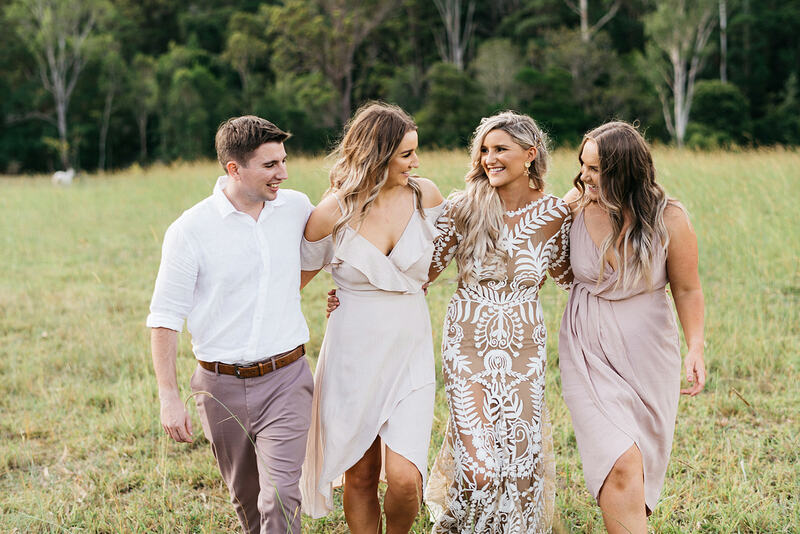 Kelsey and Jeremy’s love of adventure and the outdoors inspired them to create a truly one-of-a-kind wedfest in the hills of Numinbah, at one of our favourite venues, the beautiful Gold Coast Farmhouse. 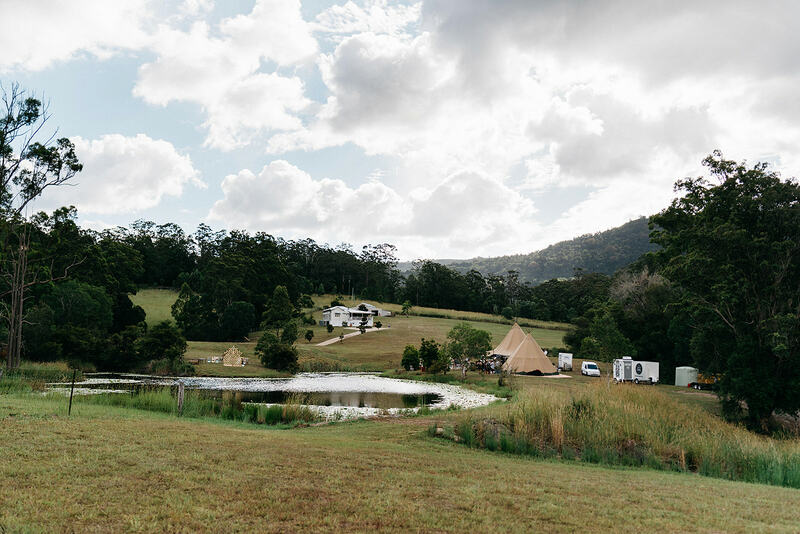 A tipi was the only choice for this nature-loving couple, the majestic Kata Tipi and additional Kung Tipi blending perfectly into the scenic surrounds of the farmhouse, sitting pretty amongst a mix of eclectic furniture and romantic décor. 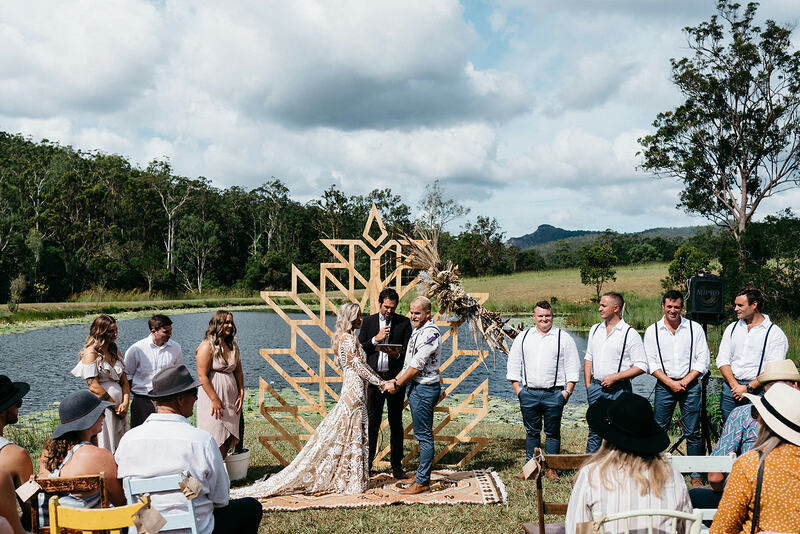 After Jeremy arrived by helicopter, Kelsey made her stunning entrance looking breathtaking in her Rue De Seine gown, and they stood surrounded by nature, pledging their love for one another in front of a beautiful timber arbour crafted by the groom himself. 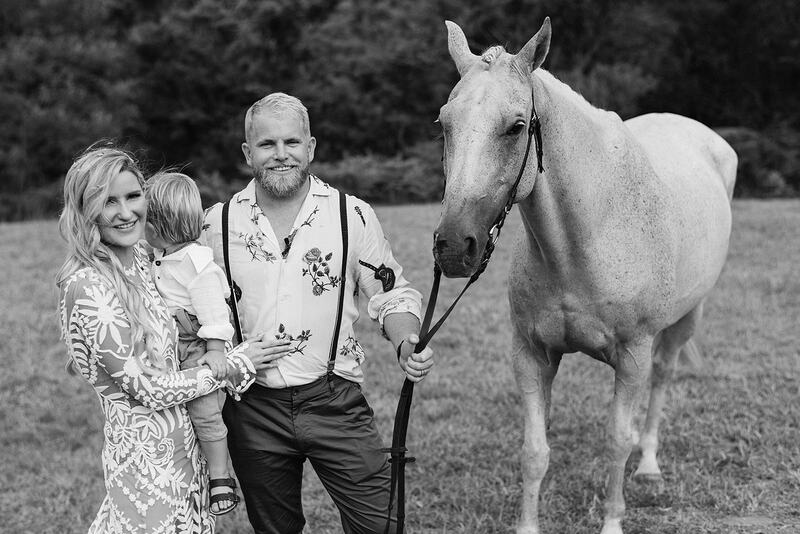 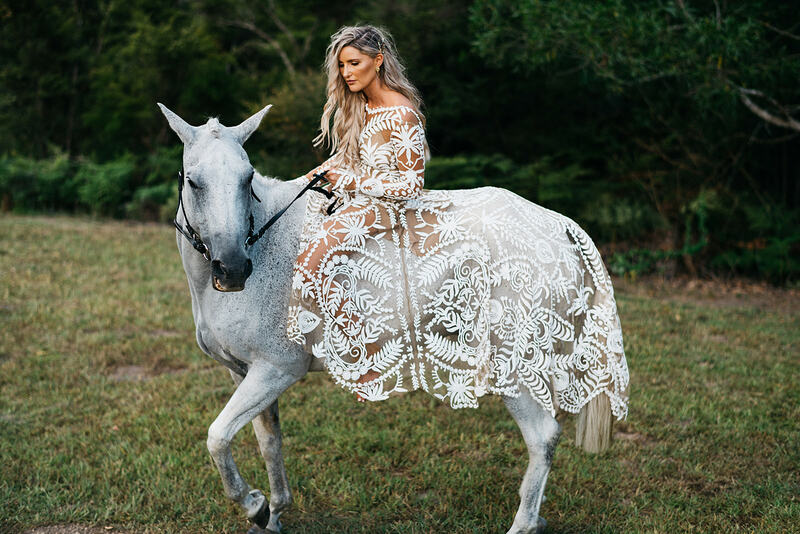 This wedding was extraordinary in so many ways, with Jeremy surprising Kelsey with a horse, setting the scene for the most gorgeous wedding photos! 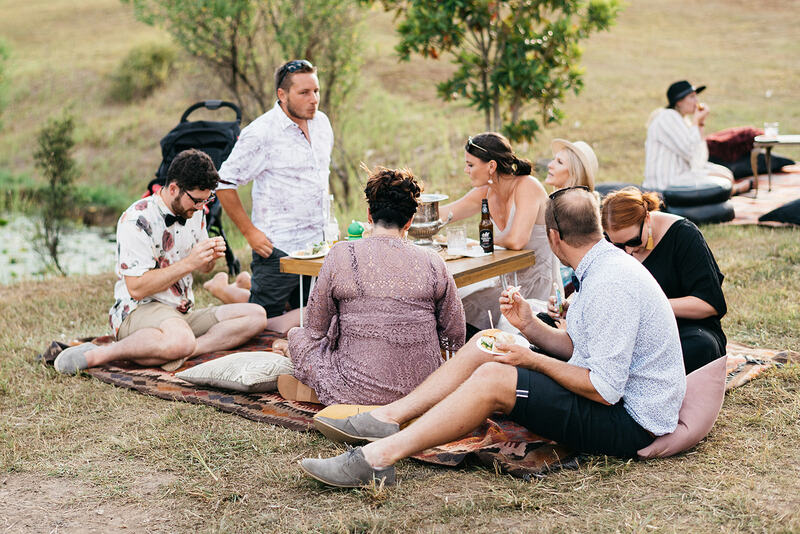 After the ceremony everyone gathered for a feast beneath the tipi, savouring the fare from the Hummingbird Catering Co. 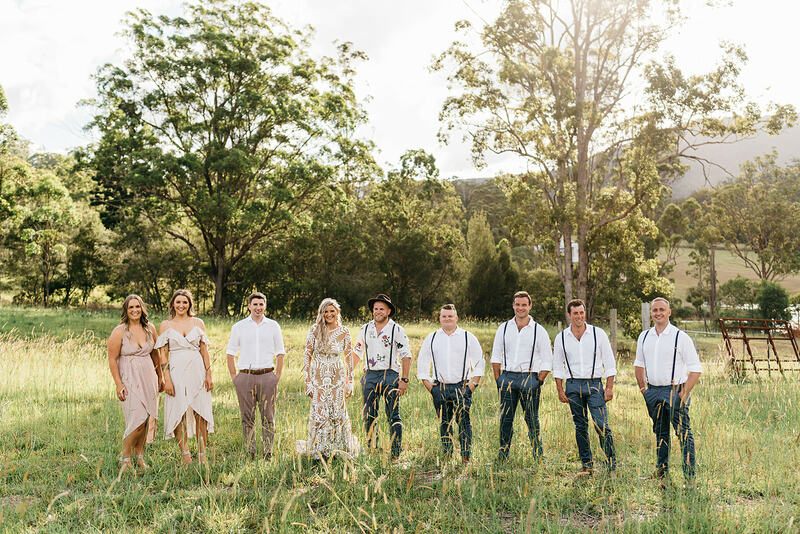 Soon the band kicked off, and beneath the glow of a stunning chandelier the dancefloor came alive, and Kelsey and James ended the celebrations dancing the night away with their family and friends. 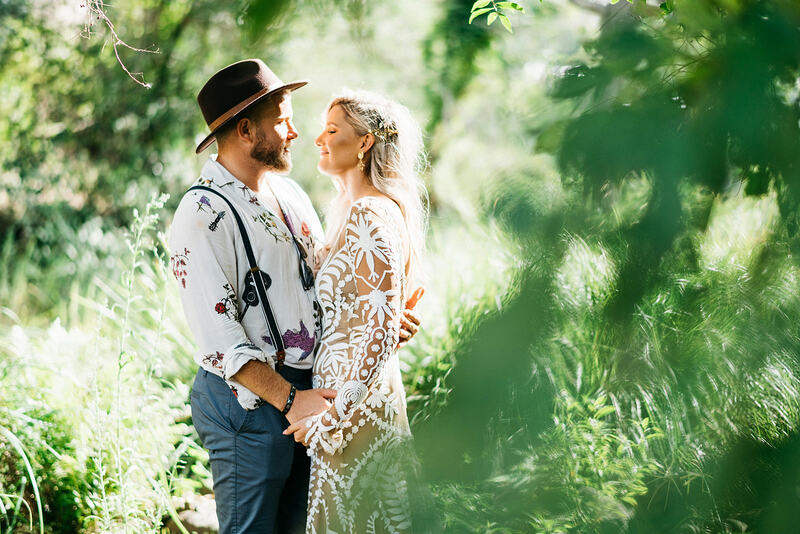 Tell us about the moment you and your partner first met? 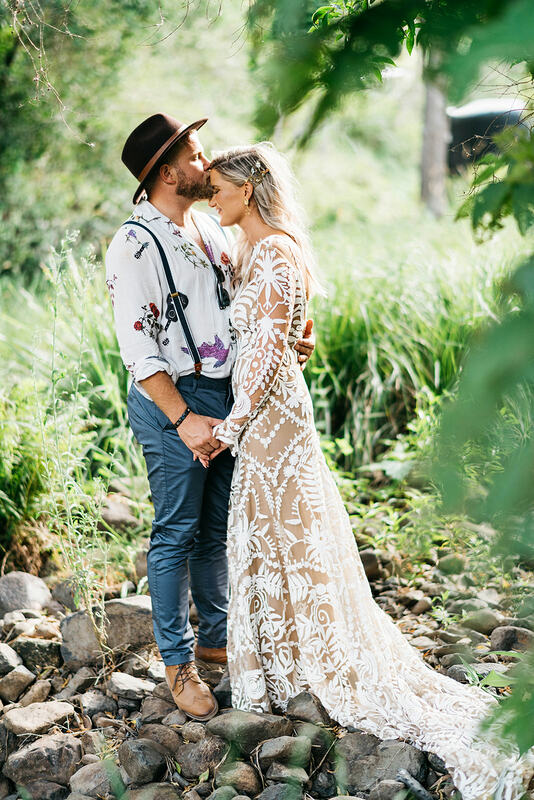 We met on a camping trip in Lancelin WA through mutual friends. 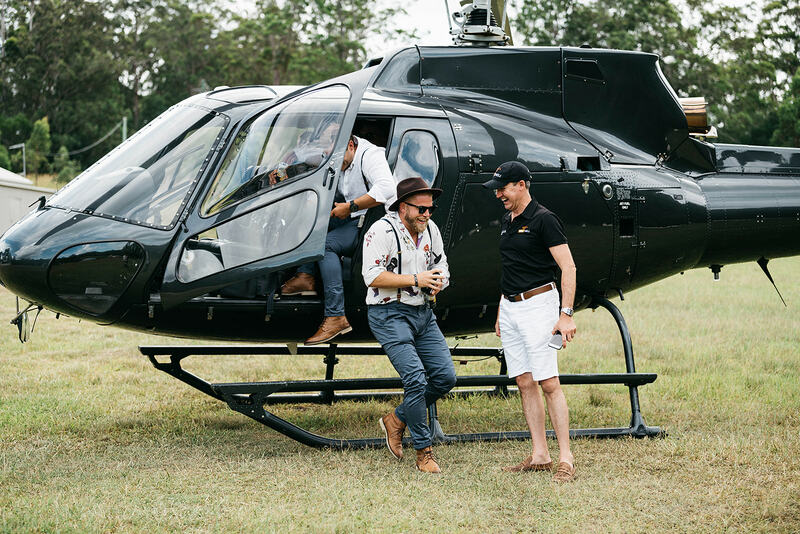 I was riding on the back of Jeremy’s quad bike through the sand dunes and was wondering why he was driving so bloody slow. 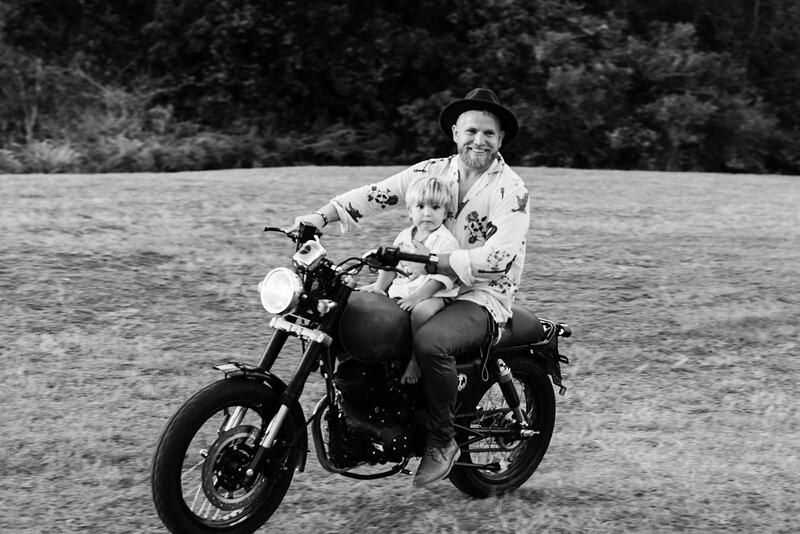 I told him to give it some throttle and from that moment he said he knew I was the one. 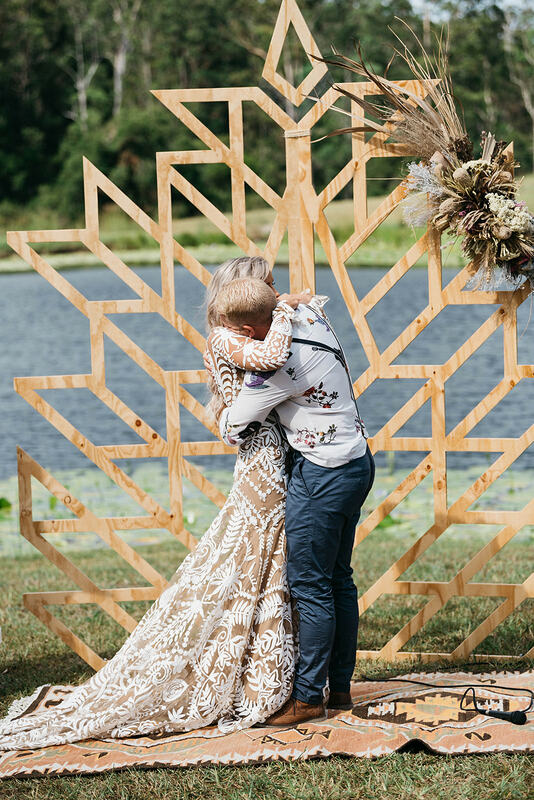 How did you know a tipi wedding was for you? 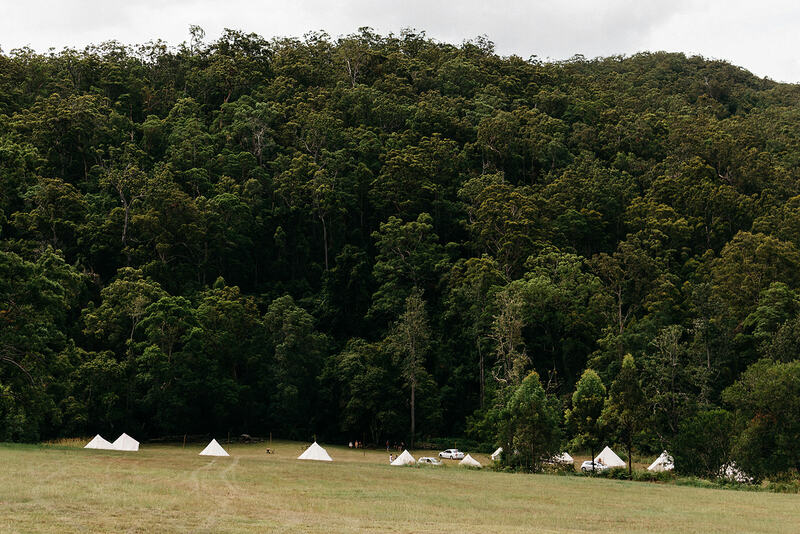 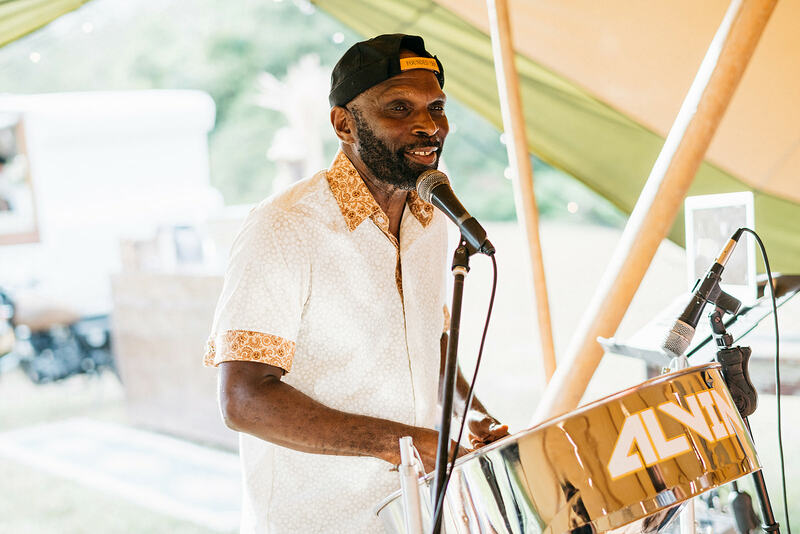 We love camping, 4wding and the outdoors so a laid back wedding under a giant tent suited us. 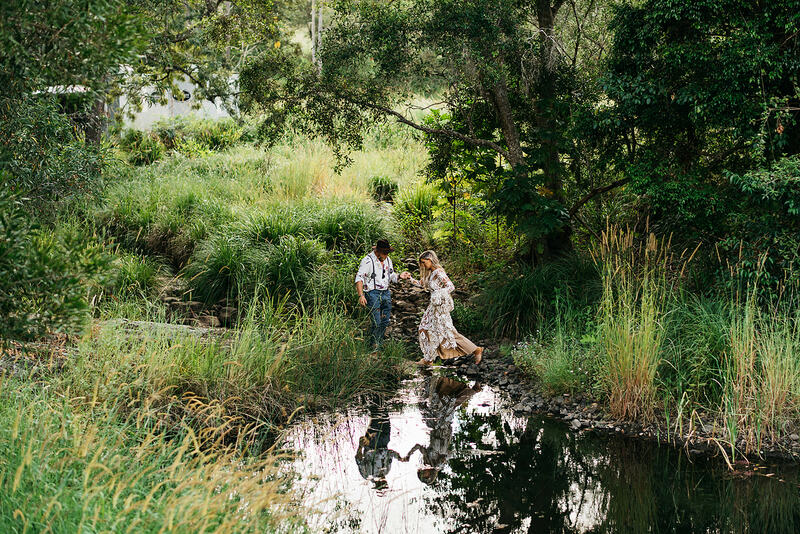 We wanted the day to encompass our personalities. 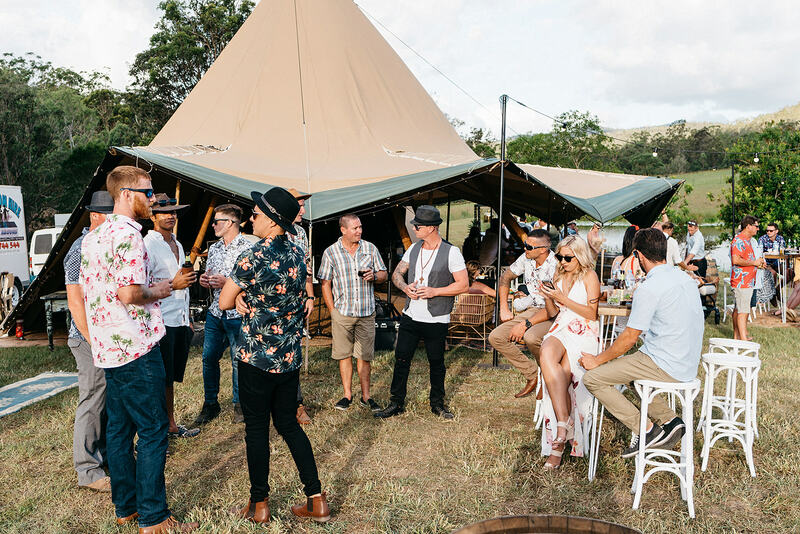 What styling tips are a must for the tipis? 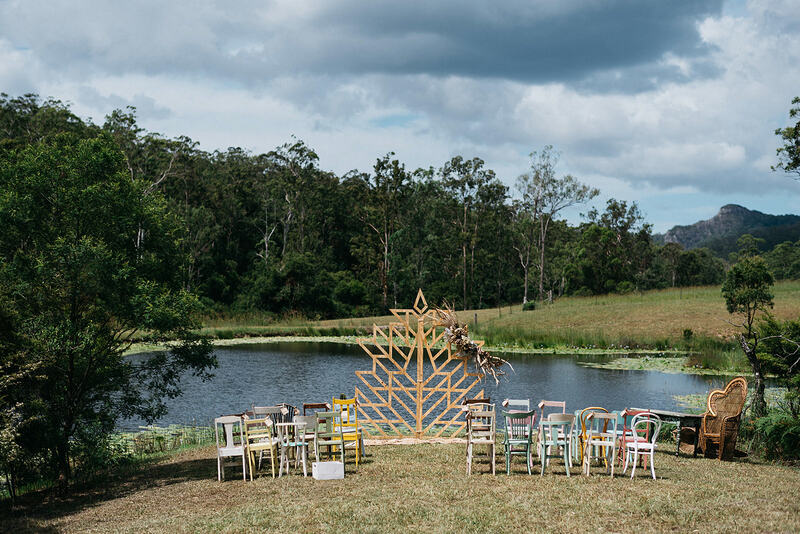 We hired a gorgeous chandelier from Out Of The Dark which really created drama and was special to dance under. 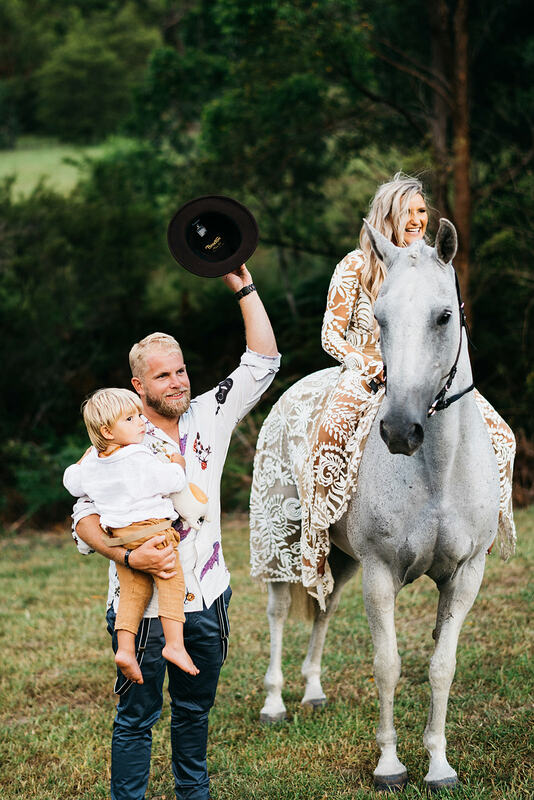 Laura from Elle and Sea did a great job styling and sourcing all the bits and bobs that brought our eclectic Californian boho theme to life. 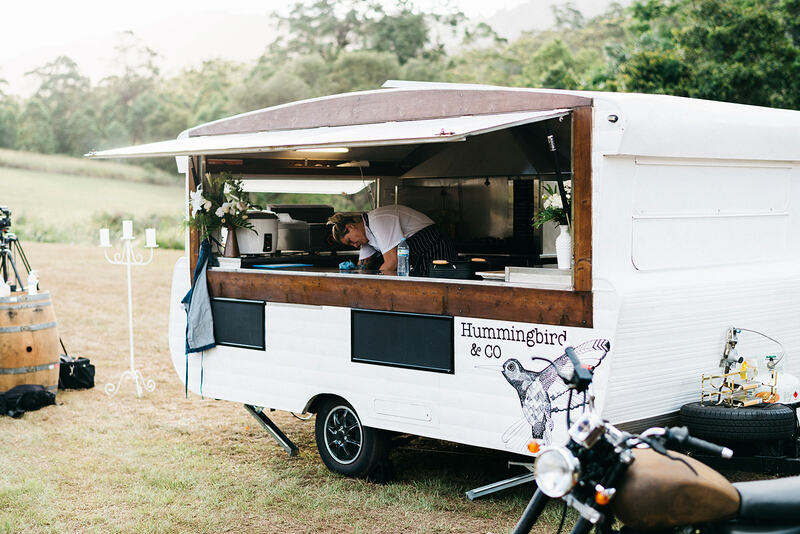 Did you have a budget in mind, and did you stick to it? 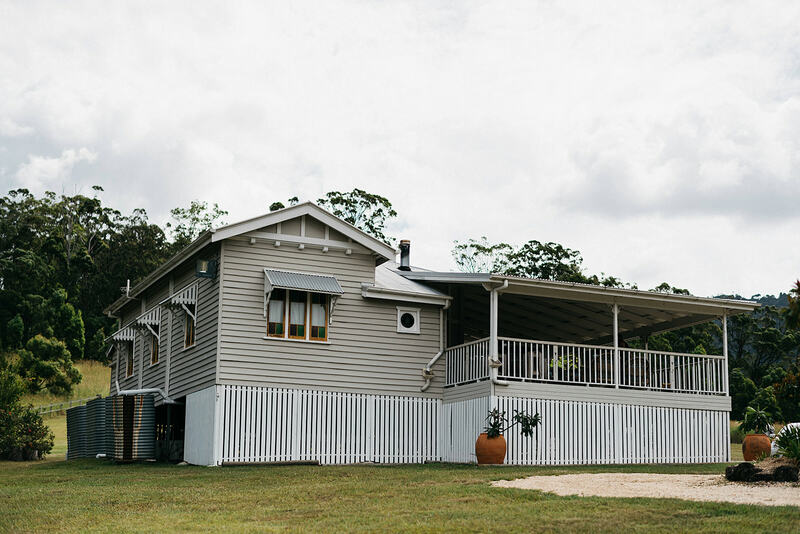 We aimed to spend about 30k and would’ve spent about 35k, which we were pretty happy with. 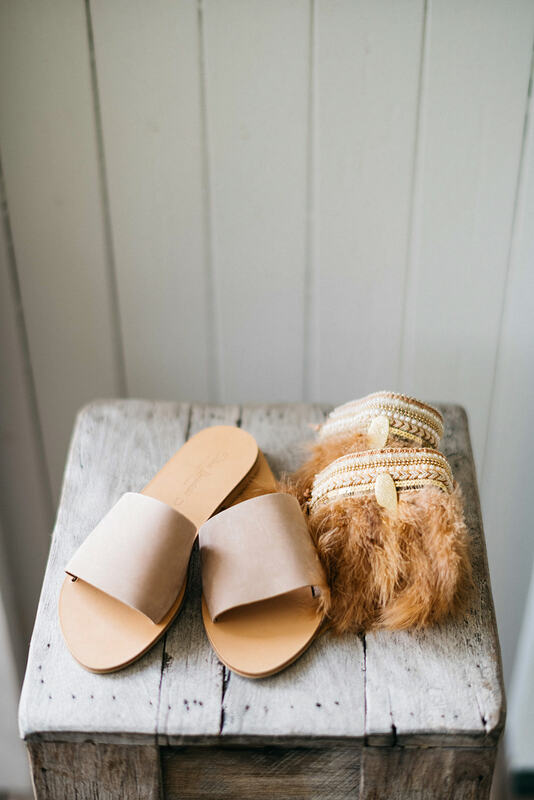 How do you describe your style and where did you find your inspiration? 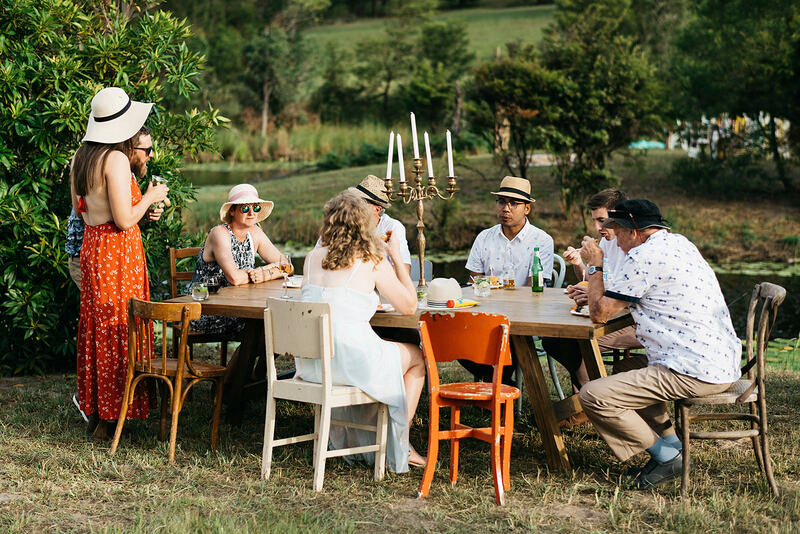 Eclectic hipster/fancy bogan, I really just found inspiration in what brings us joy, as cringey as that sounds. 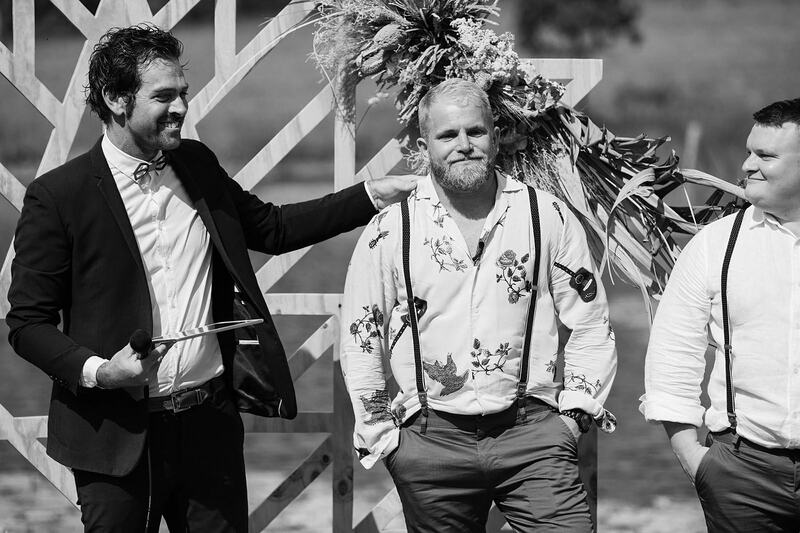 I didn’t want a theme as such, just a bold mismatch of our favourite things. 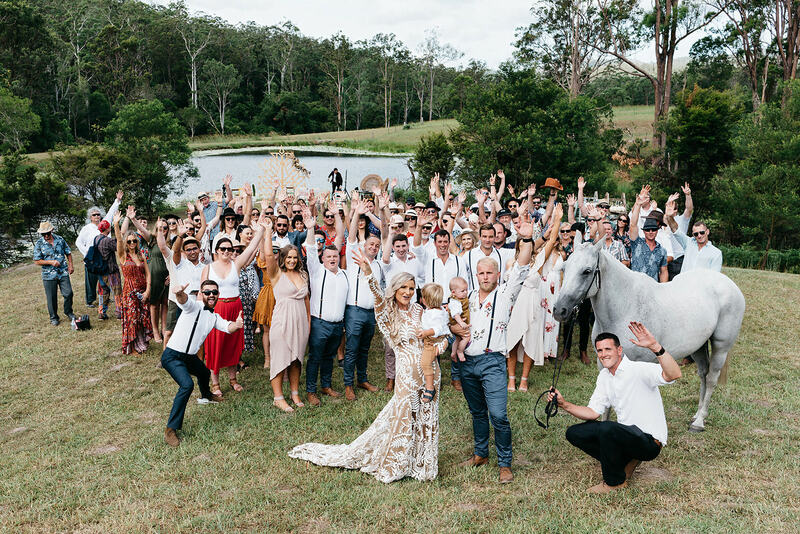 What was one of your favourite highlights from your wedding? 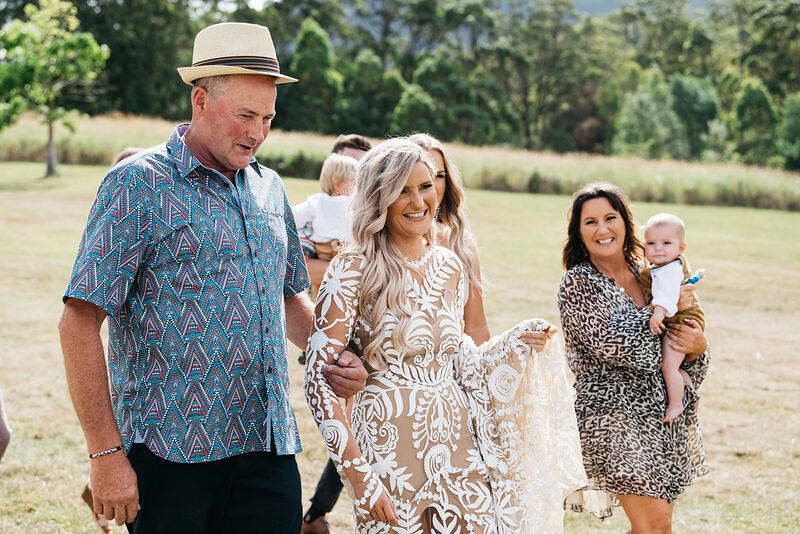 There are so many to list, but my dad seeing me all dressed up, it was very emotional as we nearly lost him a few months before due to meningitis, my husband surprising me with a beautiful white horse, singing to me, and walking towards the love of my life under the arbour he had made. 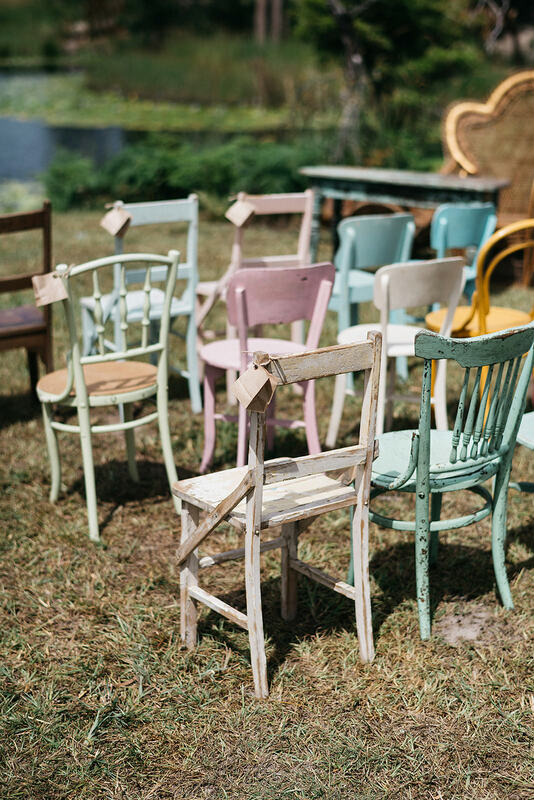 Is there anything you would have done different, and if so what? 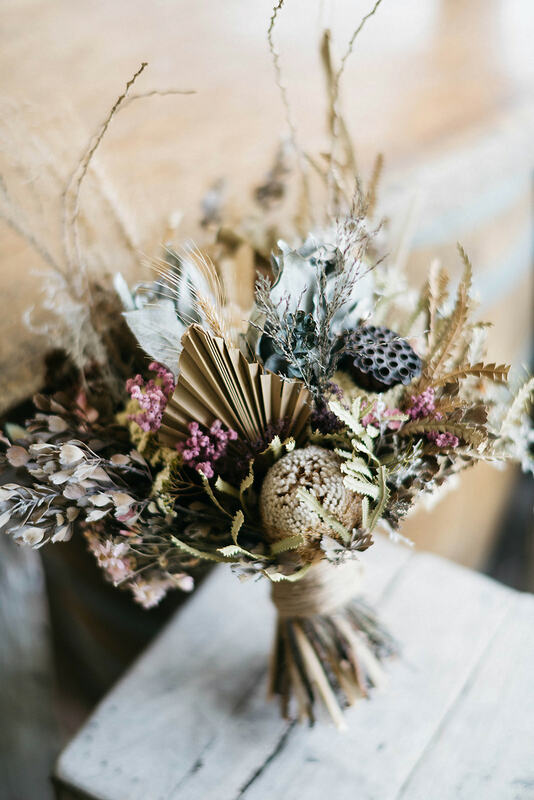 Remembered our beautiful dried flower bouquets! 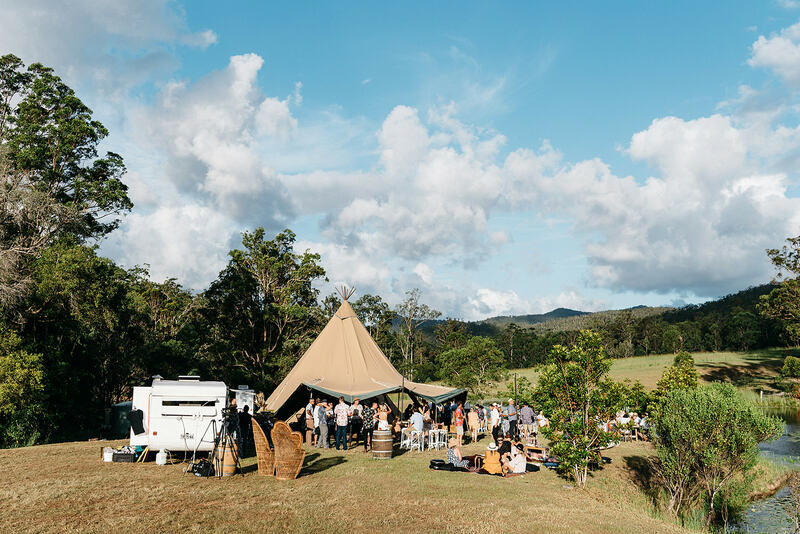 Do you have any advice for other couples planning a tipi wedding? 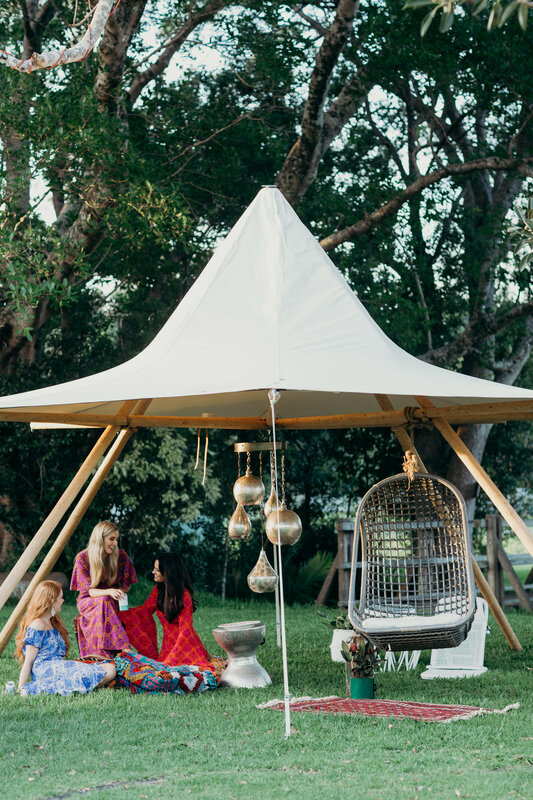 To embrace the beauty that a tipi brings with statement lighting. 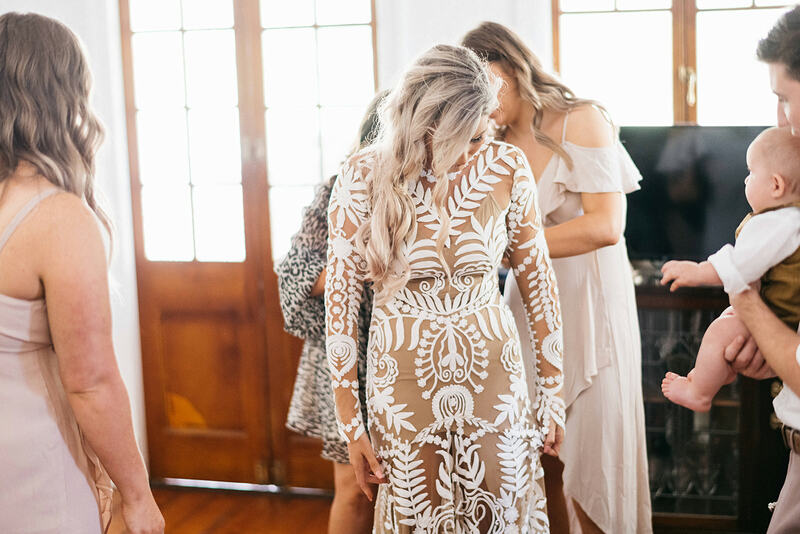 Also try and take time for just yourselves to take in the whole day and your beautiful wedding.